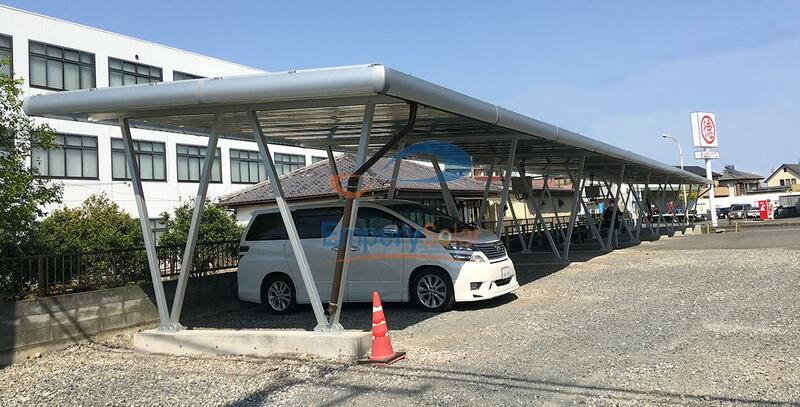 Empery Solar develops, manufactures and markets a broad range of solar mounting systems in the marketplace. 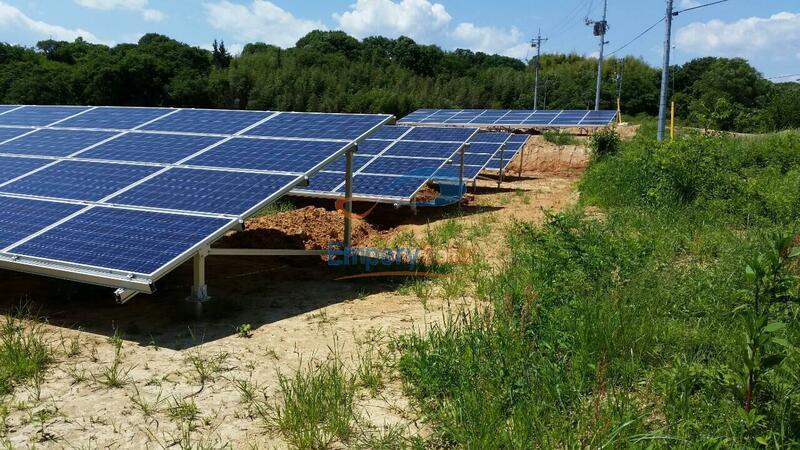 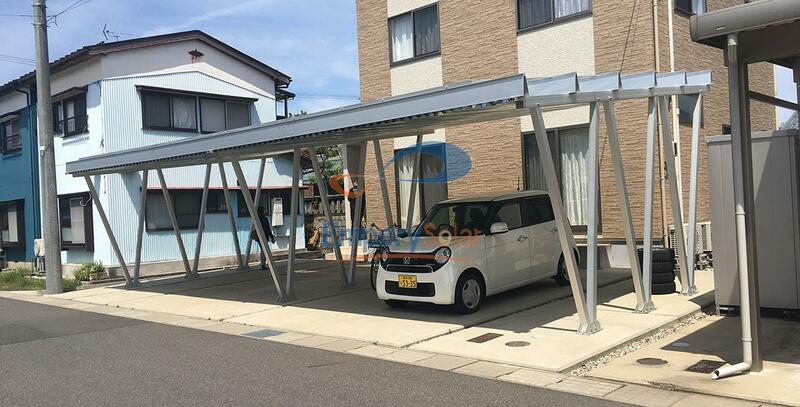 Therefore, the products can satisfy virtually all your needs in mounting solar panels, from small –scale solar application in residential houses to heavy-task application in large industrial facilities. 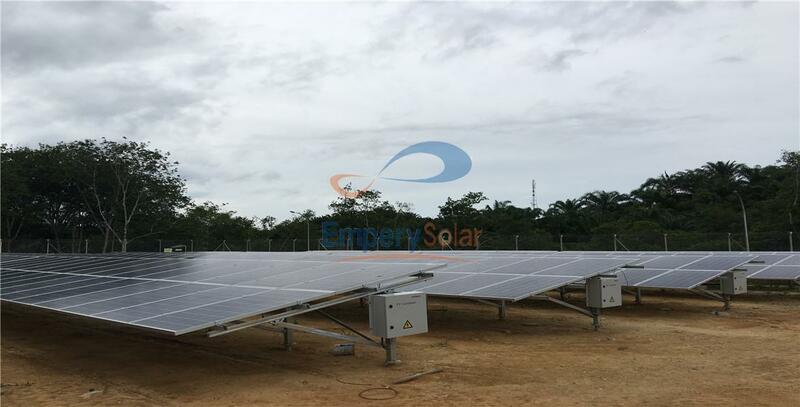 Empery Solar’s principal products include Roof Mount System, Ground Mount System, Pole Mount system, and Related Accessories.